In 2014, I published a series of essay on a variety of topics—politics, religion, book and film reviews, English grammar, sport, general moans and groans, and so on— under the heading Fingers to the Keyboard: 2000 – 2014. The essays were originally meant for a small select audience and encouraged by some of the members of this group, I decided to go more public and start a blog website. 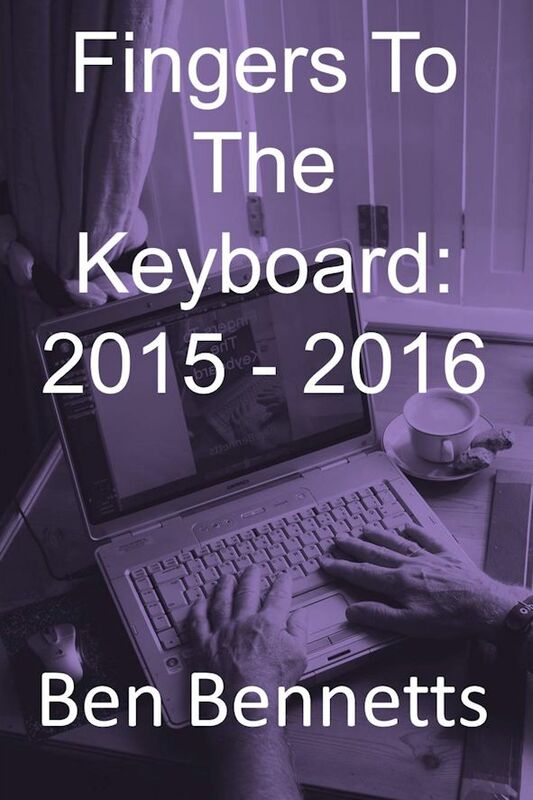 This website now has one hundred blogs, again on a wide range of topics and this book, Fingers to the Keyboard: 2015 – 2016, is a collection of these blogs. Please enjoy.